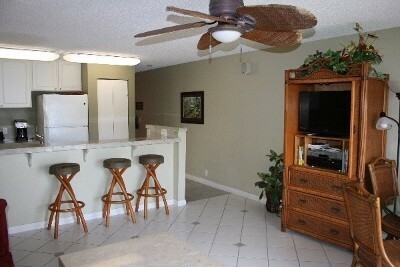 Furnished Turnkey~Vacation Rental~Oceanfront Complex This very inviting 2/2 condo is located in building 3 which is a stones throw away from the ocean coastline. 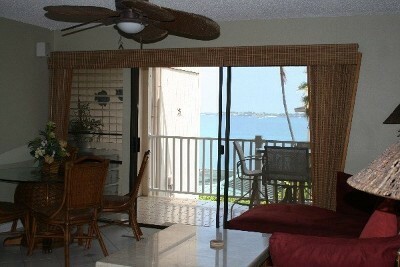 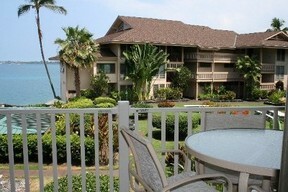 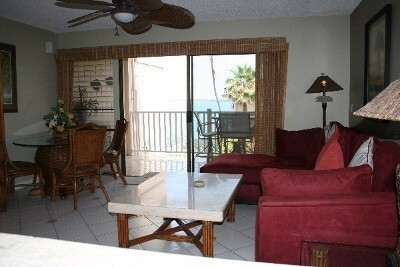 Enjoy the stunning Blue Sea and Kailua Bay views from the living room and lanai. 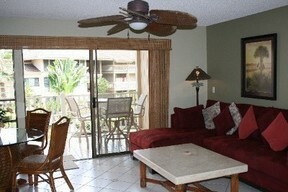 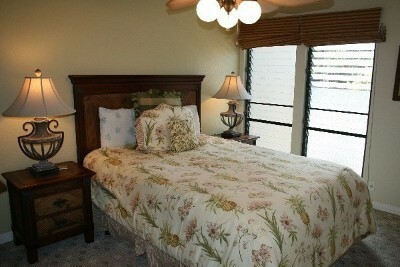 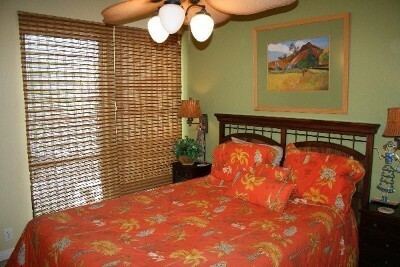 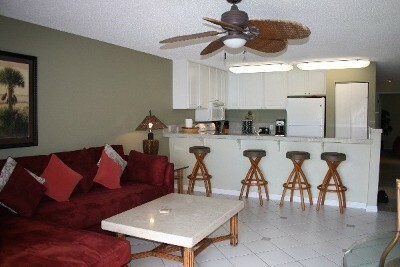 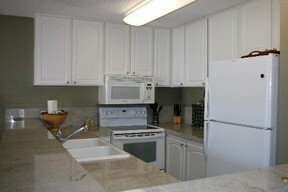 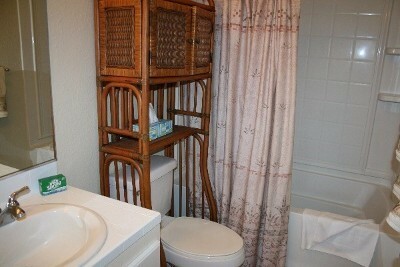 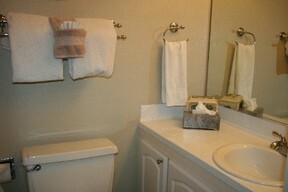 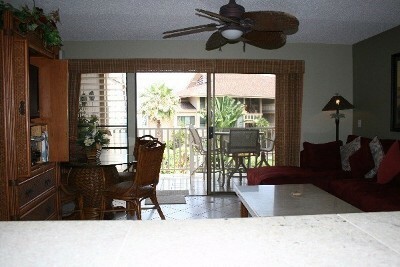 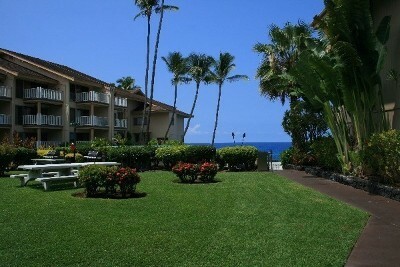 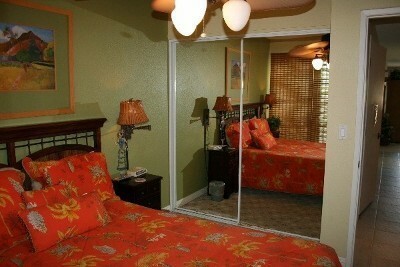 Condo features Island style decor turnkey furnished which is move in ready. 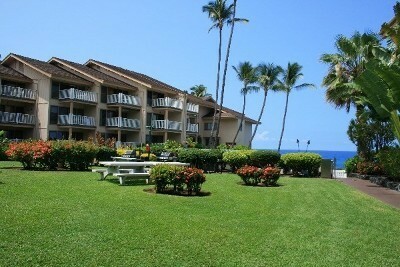 The complex offers an oceanfront sparkling pool, jetted spa , park like area with gas grills & picnic benches. 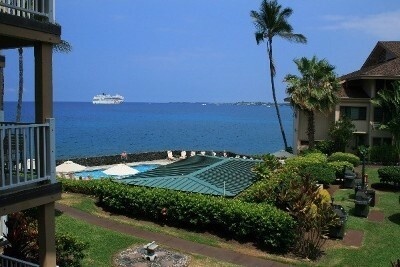 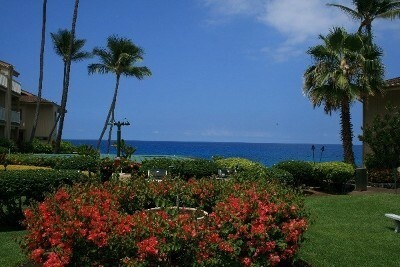 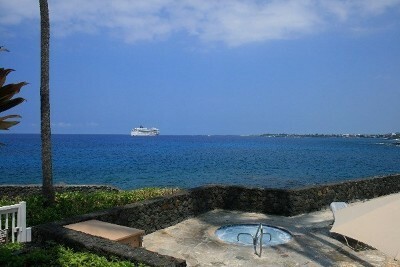 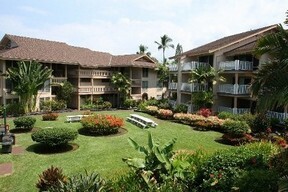 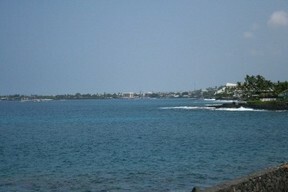 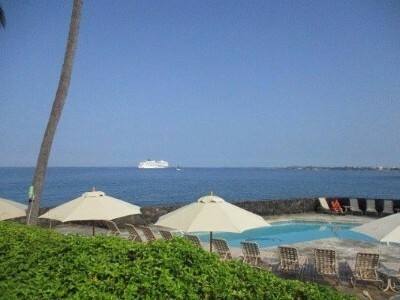 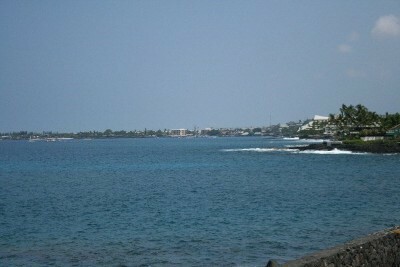 Sea Village also has tennis courts and a great morning Cafe to get your Kona Coffee fix! 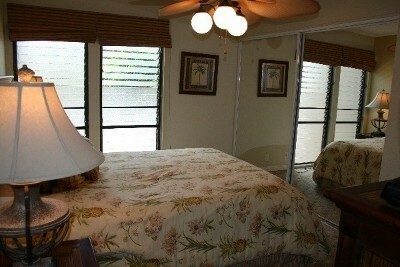 Low maintenance fees for the square footage and being on the Ocean. Minutes to Town. This is a must see will not last long!